admin wrote in Vet With a Vet . Drexel Hamilton’s Wall Street veterans have partnered with our military veteran hires and serve as their mentors through our unique “Vet-with-a-Vet” program. admin wrote in Conferences . 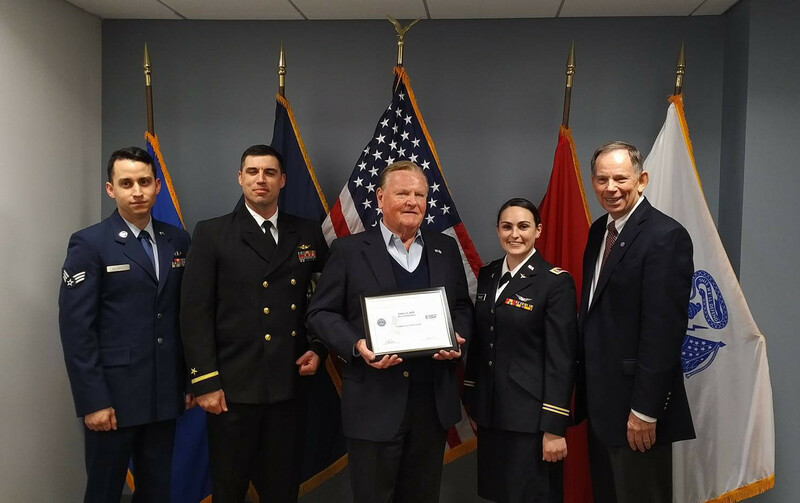 Drexel Hamilton, LLC and President James Cahill were recognized as a Patriotic Employer by the Department of Defense and Employer Support of the Guard and Reserve (ESGR) on Thursday. 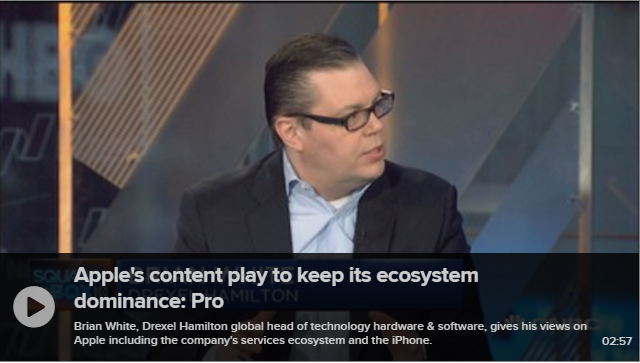 Brian White, Drexel Hamilton global head of technology hardware & software, gives his views on Apple including the company’s services ecosystem and the iPhone. 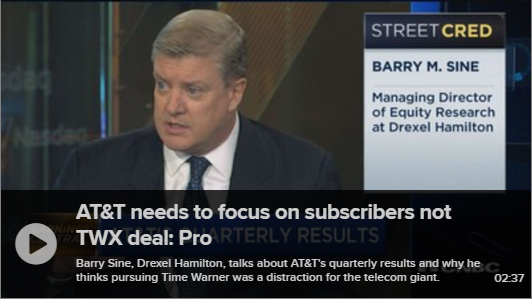 Barry Sine, Drexel Hamilton, talks about AT&T’s quarterly results and why he thinks pursuing Time Warner was a distraction for the telecom giant. 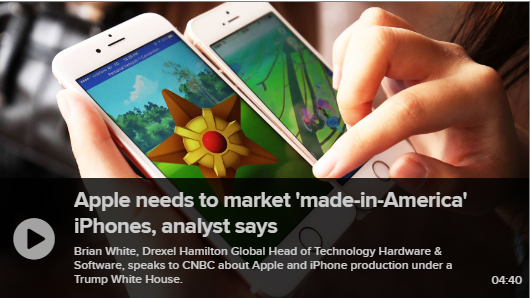 Brian White, Drexel Hamilton Global Head of Technology Hardware & Software, speaks to CNBC about Apple and iPhone production under a Trump White House. TRADING THE WEEK: Could There Be a Trump Rally in the Alley? While traders spent the week preparing for a possible Inauguration Day sell – off, market consensus seems to indicate the a fresh wave of buying an rally could be in the alley. 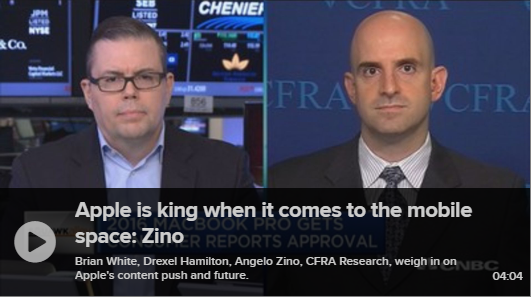 Brian White, Drexel Hamilton, Angelo Zino, CFRA Research, weigh in on Apple’s content push and future. FIG Partners lists Drexel Hamilton #7 in Top 12 Buy Recommendation Performers for the last 3 years.